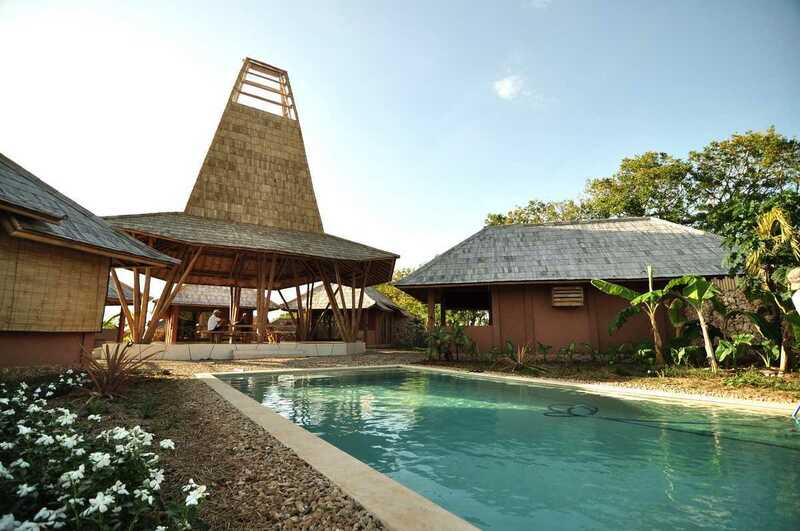 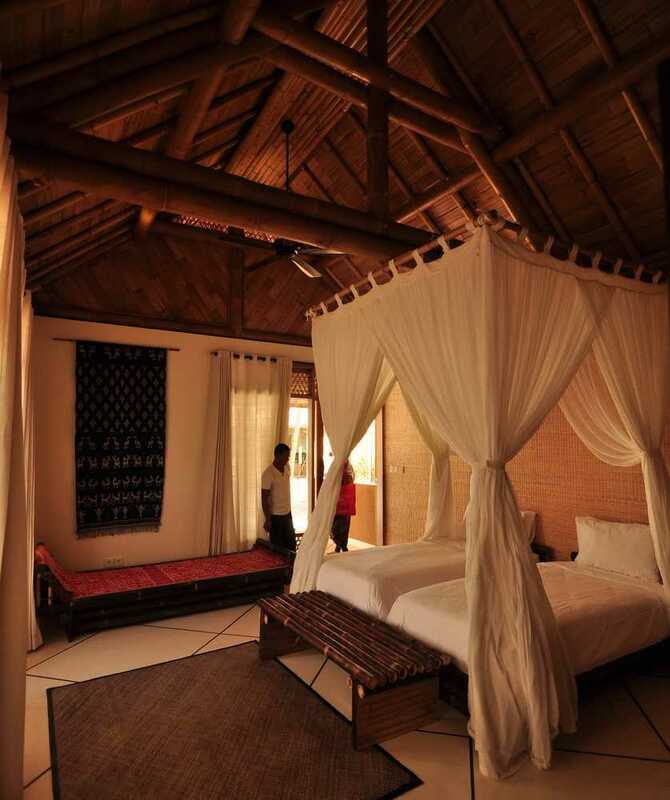 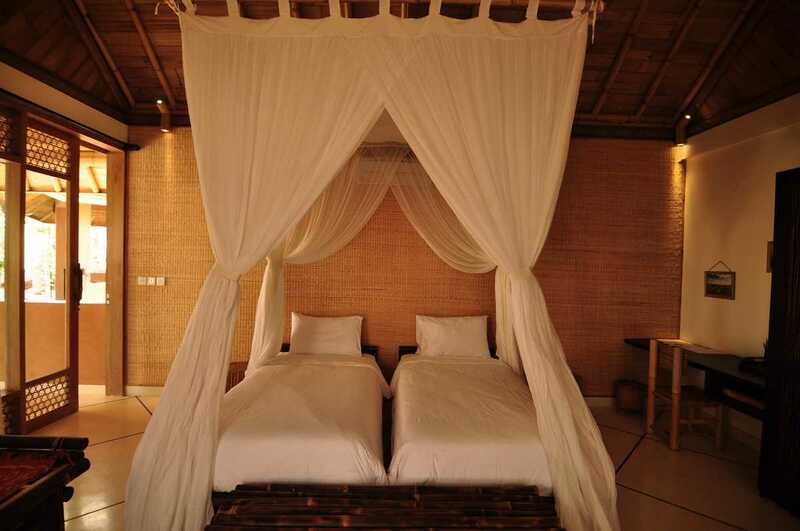 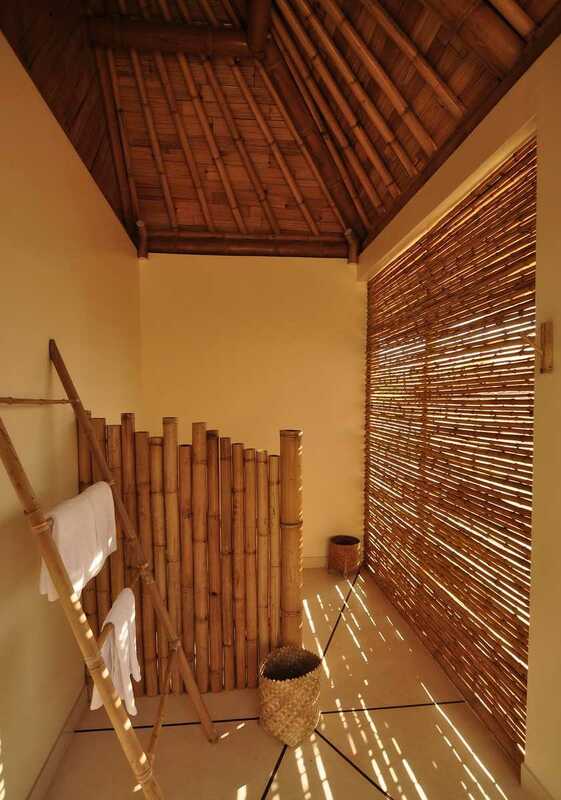 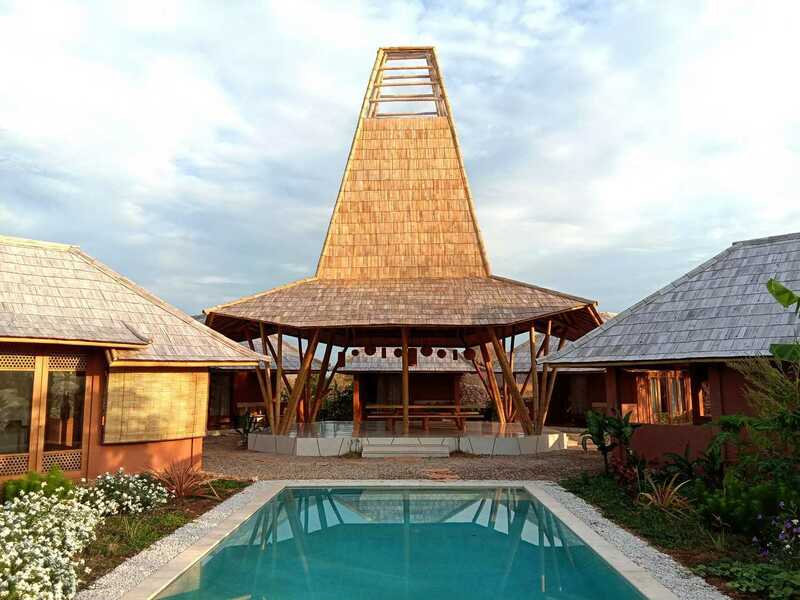 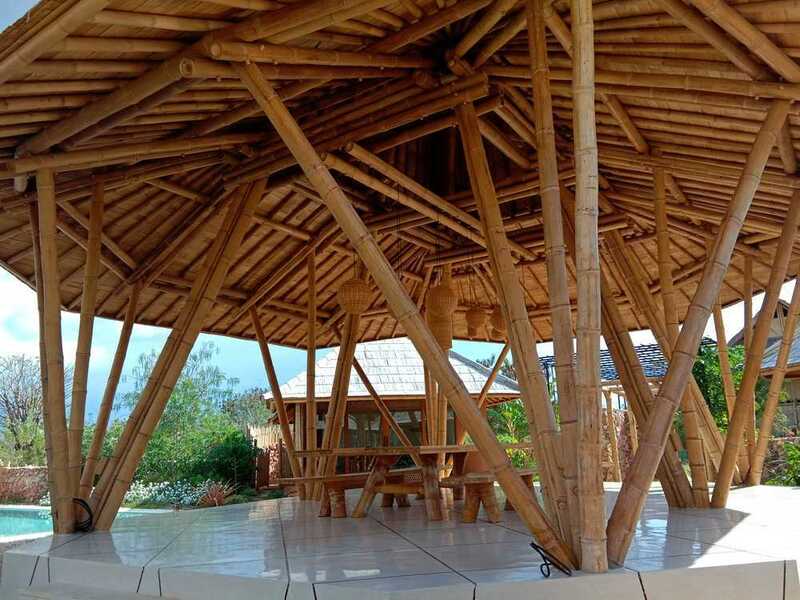 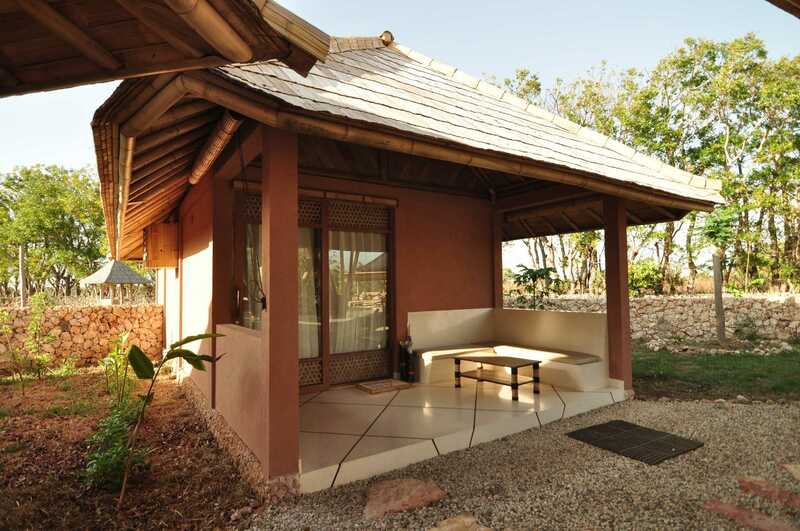 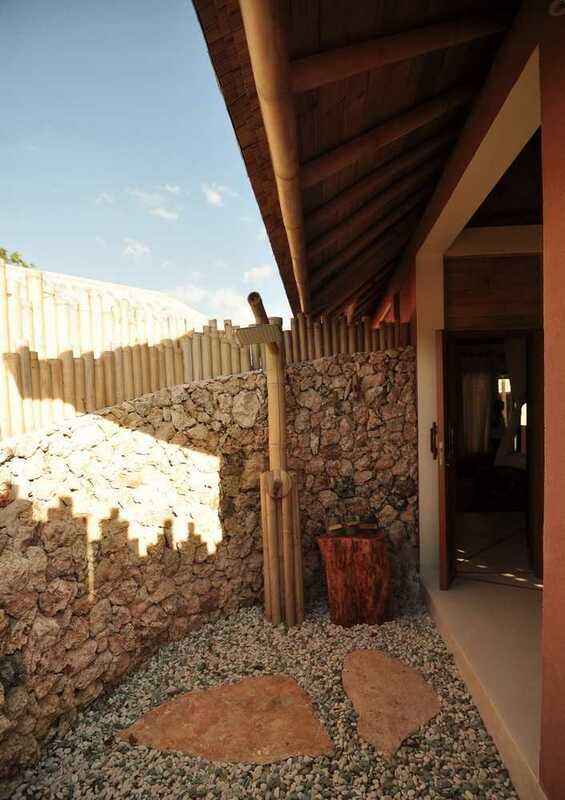 This contemporary sumba house will be used for living room in a small resort at Sumba island. 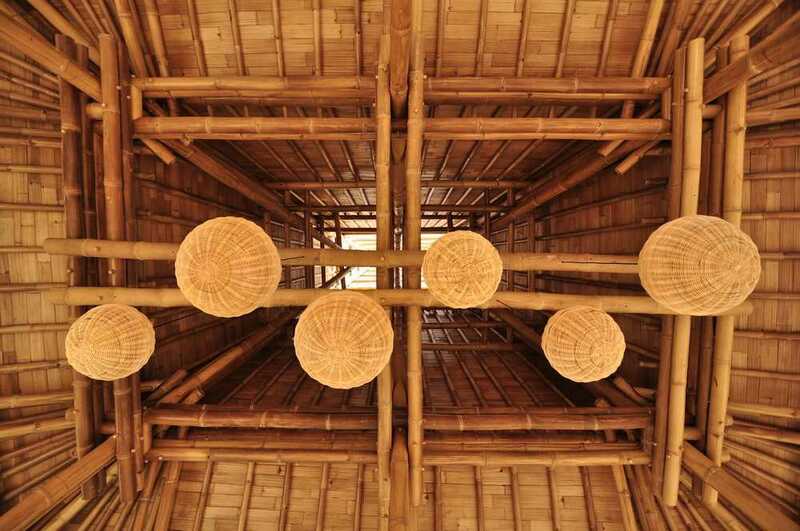 The basic design idea is following traditional sumbanese traditional architecture. 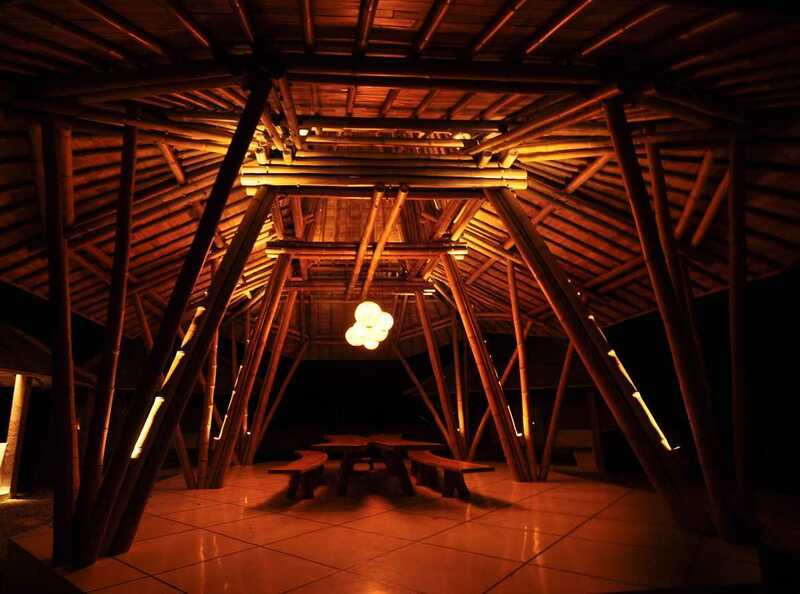 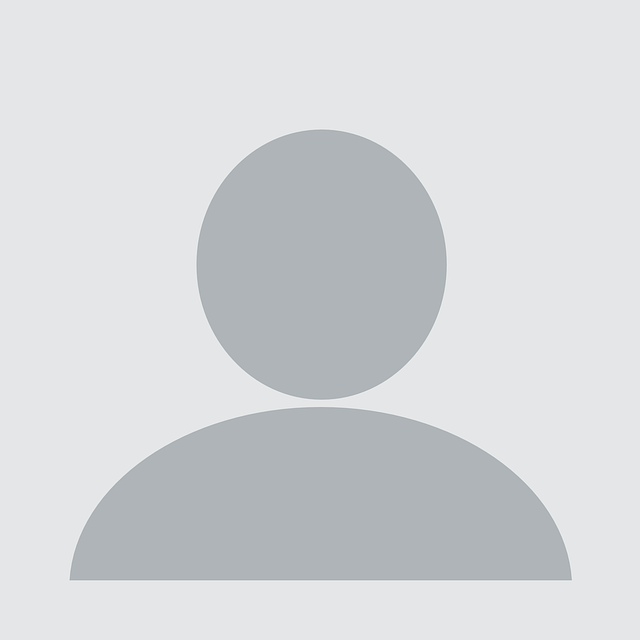 But the structure design of this building is new and different following new function.